Although I’m sure you already have plenty of master bedroom design ideas in mind, before you start decorating the room you must pay attention to the basics. By definition, the master bedroom is usually the largest one in the house but there are also other elements that capture the essence of the concept. It normally includes more than just the basic amenities and it’s up to you to decide what they are. We share number of 40 pictures of master bedroom ideas, that will really make you feel rich if you can imagine. 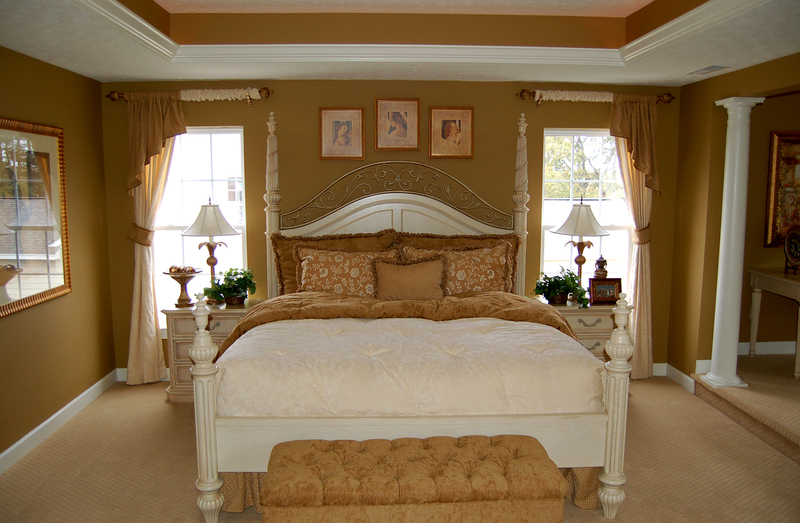 A well designed and laid out master bedroom can be a terrific sanctuary. While some people only sleep in their bedroom, other people use it as a reading room (with sitting area), watching TV, exercise, dressing room, meditation and more. The good news is that sprucing up a bedroom isn’t nearly as expensive as it is to renovate a kitchen or bathroom. 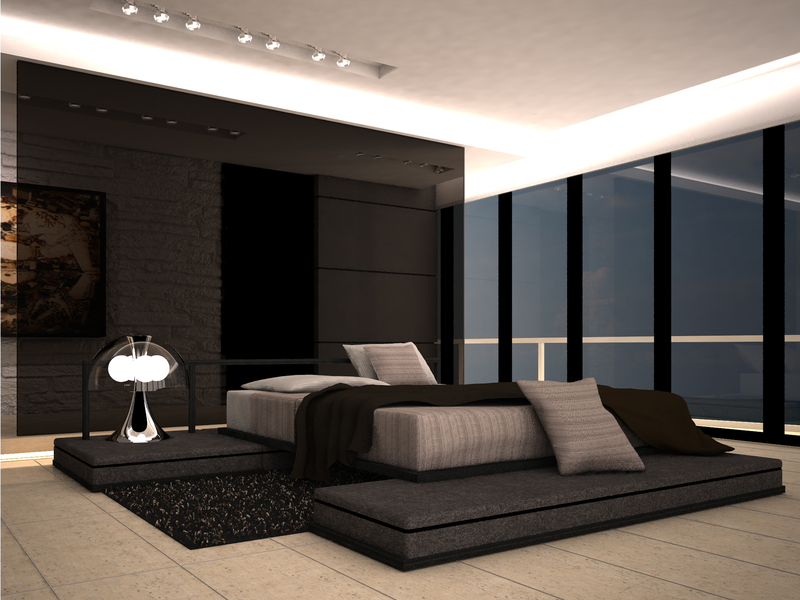 At the end of the day a bedroom is 4 walls and a ceiling (although the master en suite can get expensive). Sure, you can go luxurious (check out some luxury master bedrooms below), but it’s not necessary. That said, no matter how much you strive to save, it’s always a good idea to invest in a quality mattress – after all you sleep nearly 1/3 of your life – it might as well be a comfy sleep. 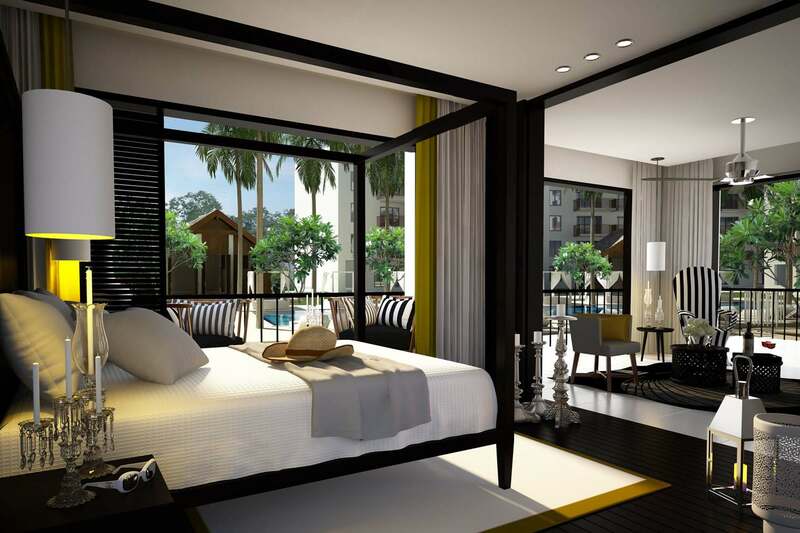 Check out our massive collection of pictures of mostly modern master bedroom design ideas below.